I was sitting in church, studying the congregation, and wondering, WHO has too many ducks in their freezer? Duck season was over, and we had no ducks. I was craving my husband’s duck stew. I knew there were people in Nashville who had too many ducks in their freezer. I’ve been there. There comes the point in late winter when you need to clear your freezer out to make room for other things. As the service ended, my friend Greer came up to me and said, “By any chance, could The Nashville Food Project use a freezer-full of ducks?” I laughed and told Greer about my daydreaming moment in church. I told her TNFP would love to have them, and by the way, could she spare eight breasts for us? 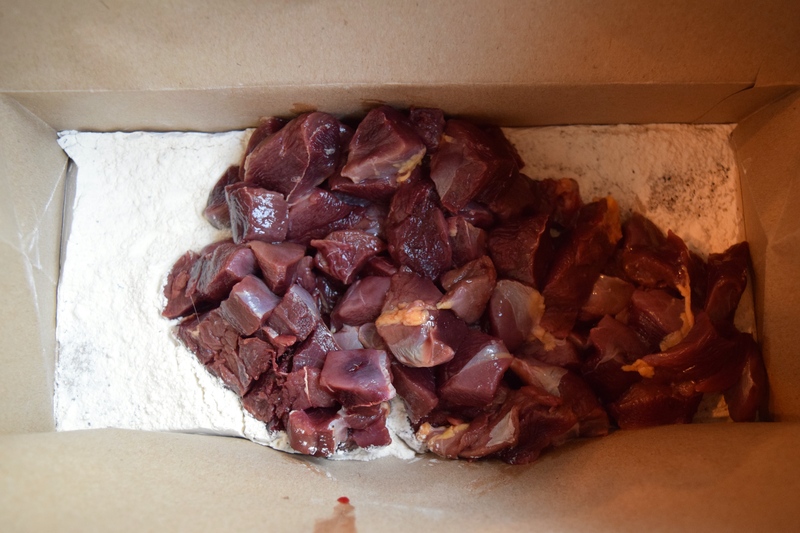 The next morning, Greer donated the frozen duck breasts to the ever resourceful, Anne Sale, TNFP’s Meals Coordinator. It was a win-win-win-win-win situation: Greer got her freezer space back, her husband, David, a volunteer at TNFP, felt good about donating his ducks to a worthy cause, Anne got a free source of protein for TNFP’s meal planning, many Nashvillians were nourished by the donated meat, and my family and I got to enjoy a bowl of my husband’s duck stew. Blessings all around. 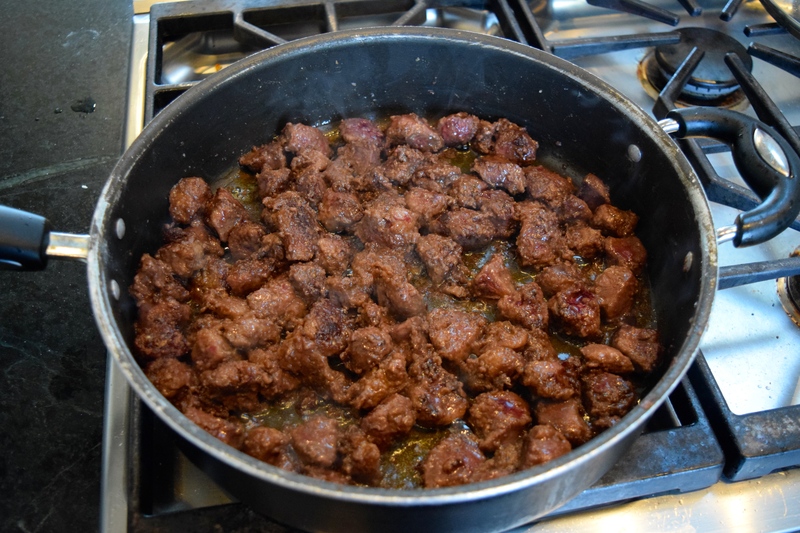 Preheat oven to 250º if you have all day to cook the stew, or to 300º if you have half a day. Chop the breasts into bite-sized pieces. 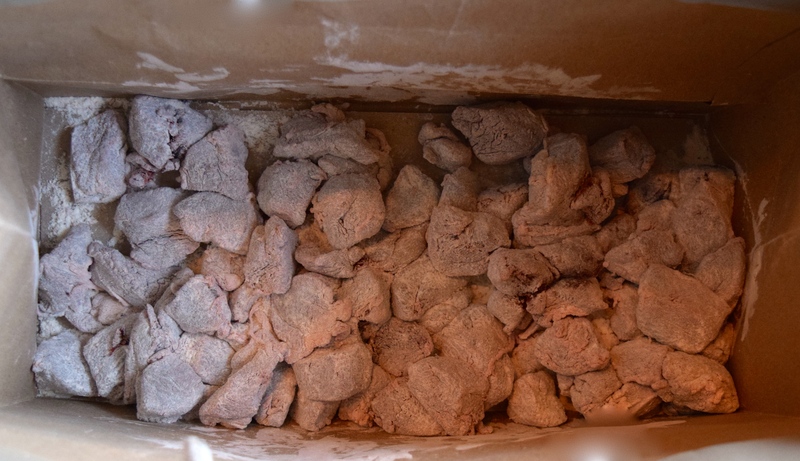 Put the flour, salt, and pepper into a paper bag, add duck pieces and shake to evenly coat each piece of meat. Discard excess flour. Set aside coated meat. Wash and scrub the veggies. There is no need to peel them. 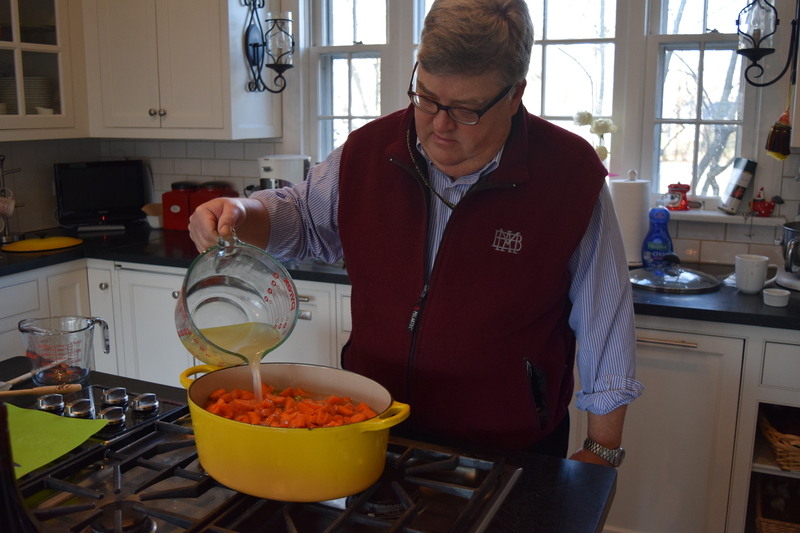 Coarsely chop the onions, thickly slice the celery and carrots, and mince and mash the peeled apple. Set aside veggies. 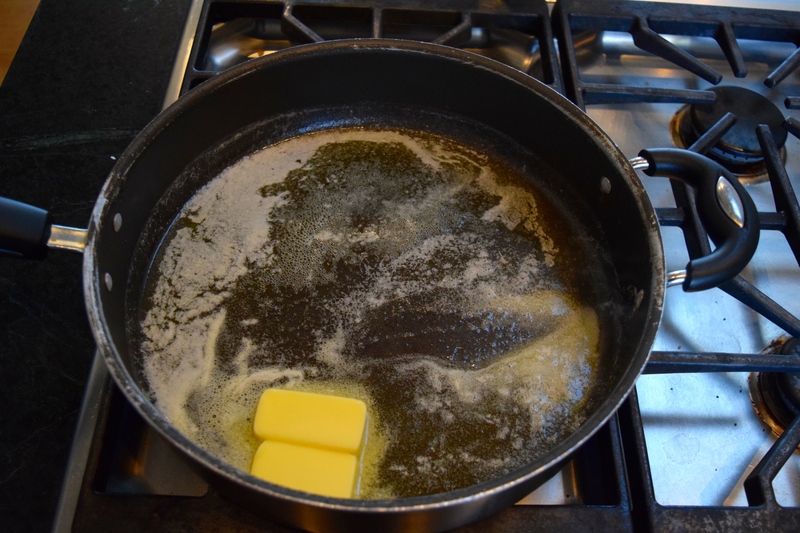 Melt butter in a sauté pan or in the bottom of a 6-quart Dutch oven. Add meat and brown on all sides. 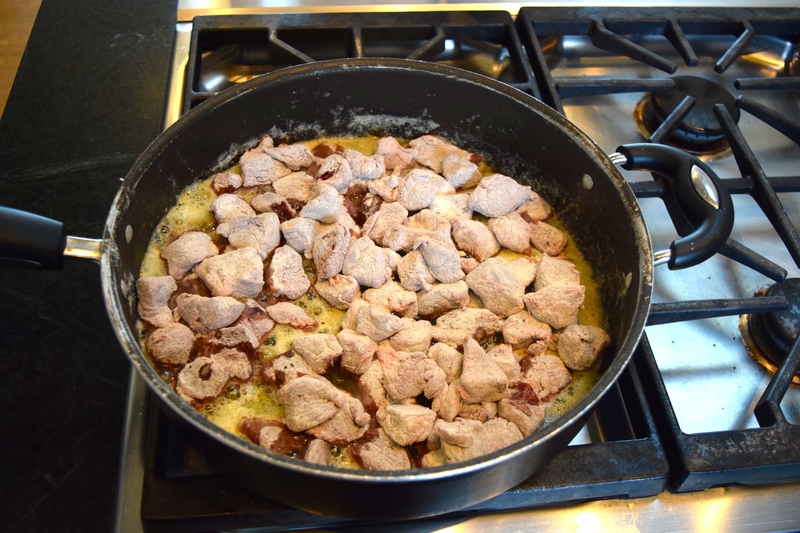 Add the meat and juices to a stockpot. 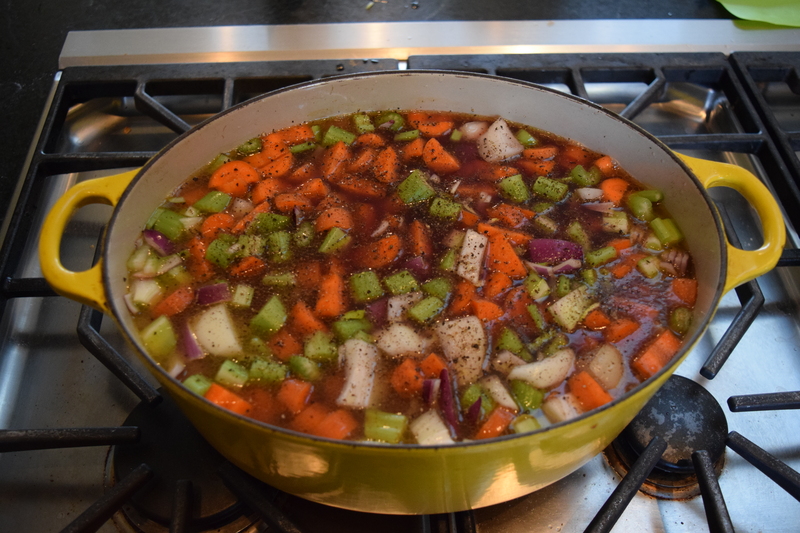 Deglaze the pan with ¼.cup of red wine and add to stockpot. 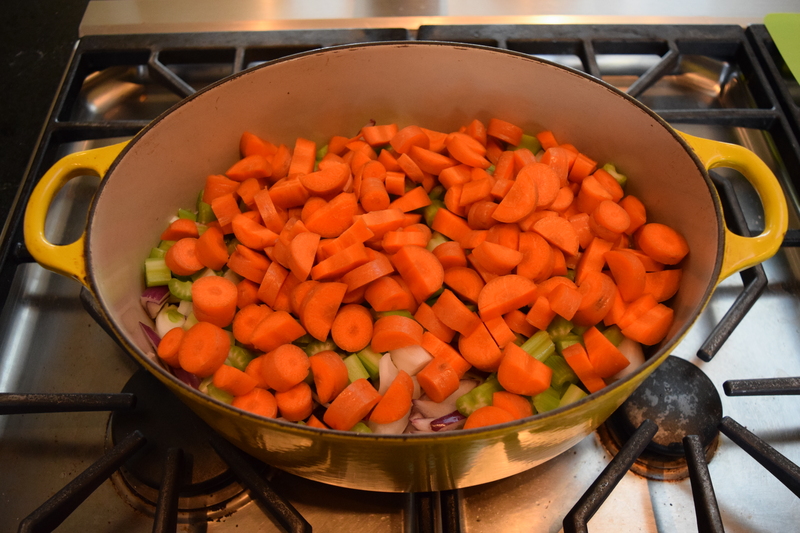 Add onions, celery, carrots, and apple to stockpot or a Dutch oven. Add salt as needed, lots of cracked pepper, and red wine. Cover and put in the oven, or slow cook on the stove, for 6 hours. An hour before serving, add potatoes. I raised the oven temperature to 300º to cook the potatoes faster. We used sweet potatoes this time. They were good, but they made the soup too sweet. Next time, we’ll go back to using white potatoes. 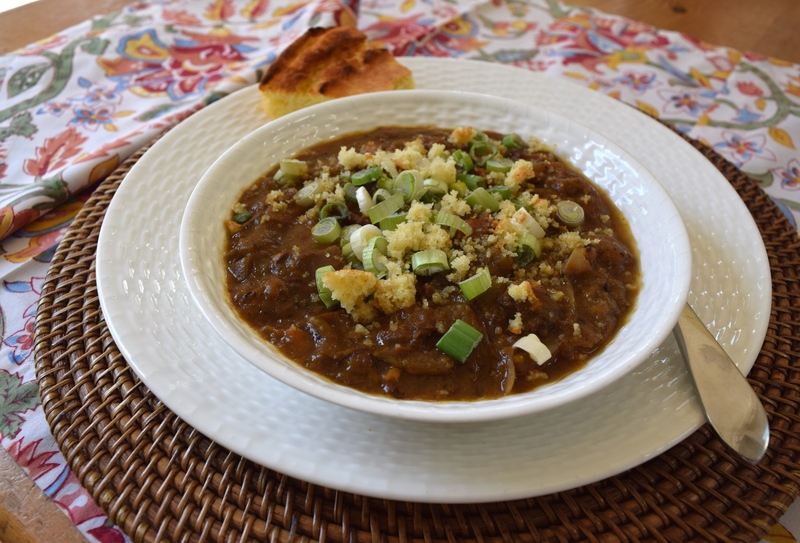 My husband serves the stew over a wedge of homemade cornbread placed in the bottom of each person’s bowl. We add a garnish of sliced green onions and parsley on top. Sometimes we add crumbled cornbread, as well. Delicious! P.S. My husband has made this stew in three hours, start to finish. It doesn’t have to be an all-day project. Judy, this sounds wonderful. I bet it would also be amazing with rabbit. Only use a white wine instead of red wine. I so enjoy ready all your blogs. Please keep them coming. What a GREAT idea! I’ll have to tell Kelly. I’ll let you know when we try it. Thanks for writing! Have a great day! I love this soup. I have made it several times and have used the broth from the rotisserie chicken broth recipe. I also used Italian sausage for the meatballs. It was fabulous. 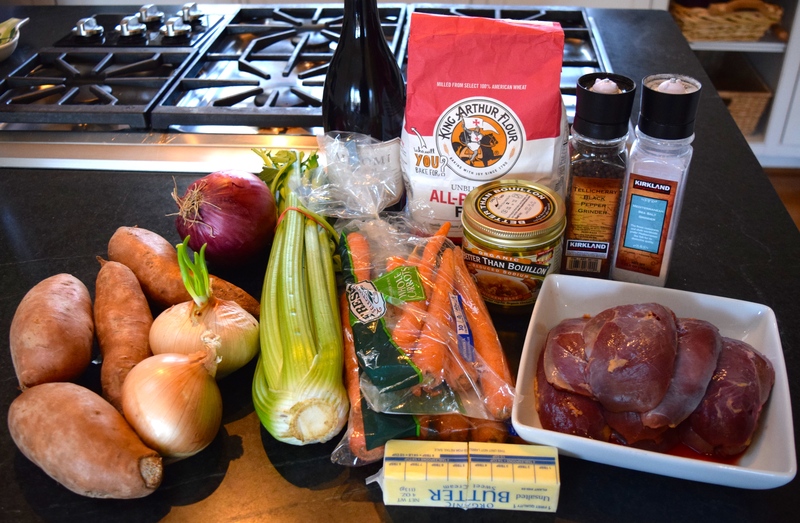 So great to hear that you are making both the duck stew and your own broth. Which meatball recipe are you referring to? Thanks for letting me know you are making the recipes. That always makes my heart sing.